Girl Kuripot Girl Kuripot: Girl Kuripot Giveaway Winners! - Anywhere Philippines Travel GCs and DTC TV Phones! 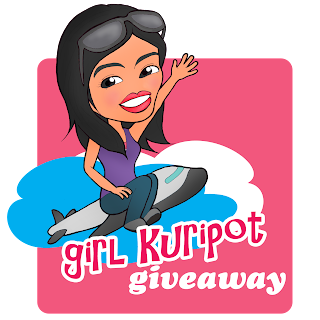 Girl Kuripot Giveaway Winners! - Anywhere Philippines Travel GCs and DTC TV Phones! Share This on Twitter! Thank you for another 3 rounds of successful Girl Kuripot Giveaways! GK-DTC GQTV Ego Giveaway Winners! GK-AP Travel GC for the GK Fan Giveaway Winner! For all the winners, please check your email and reply on or before April 20, 2012 and follow the instructions or the prize is forfeited and I will select another winner!